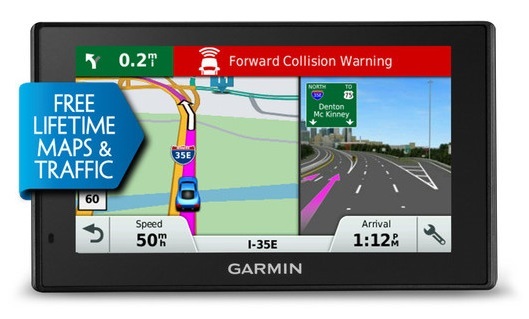 This Swiss company, called Garmin Ltd. got founded in 1989 by Gary Burrell and Min Kao. 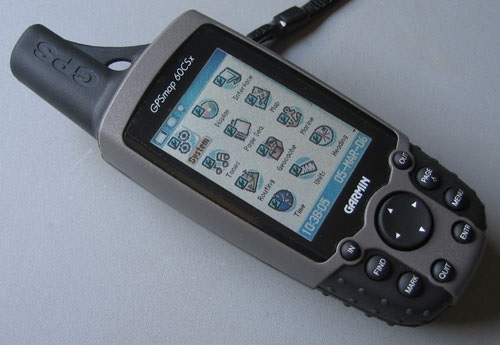 The company is the best in providing software and manufacturing devices for navigation purpose. Their services are used by the individuals while travelling such as bikers, or by the aviation industry, or for fitness purposes. Also, it has got several models launched in the market for bikers. One such product is Garmin Zumo 390LM. 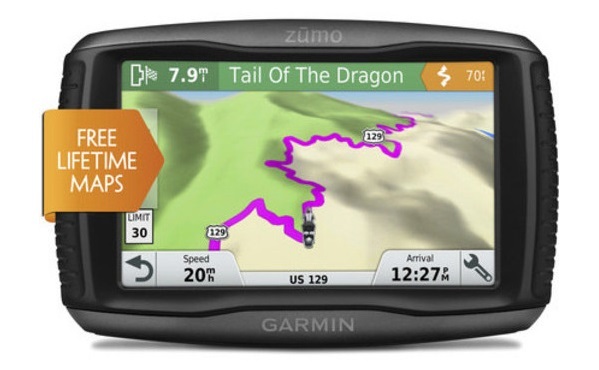 Here is our Garmin Zumo 390LM GPS Review. 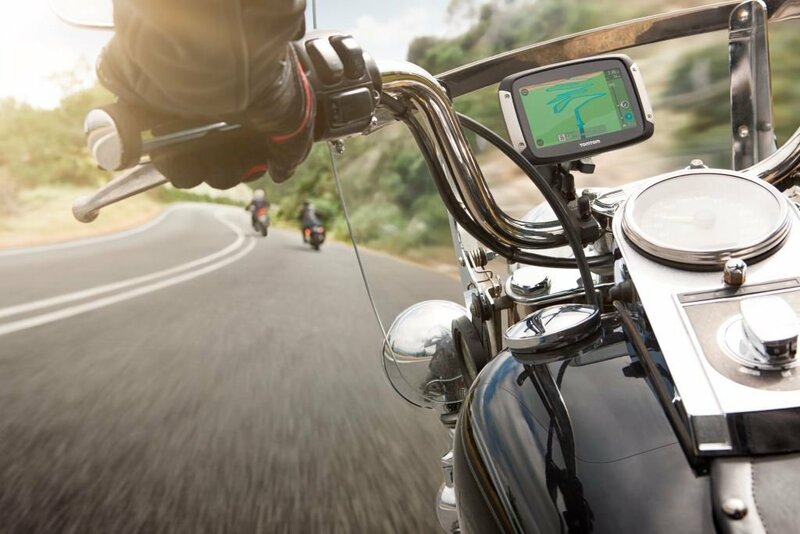 The device is looked upon as an excellent choice for the bikers, who eagerly seek for an adventure while biking. This can be looked upon as a user-friendly and a much simpler version of the product. It comes with an accessory charger and a USB cable and mounts to use the device in the car. A 4.3” color contrast display, which is resistant to the fuel spills, water (IPX7 rated) and the UV rays. The device has a touch screen, which is glove-friendly and can be read in the sunlight. The Bluetooth helmet, sold separately helps to get your hands-free calling, once you pair it with the phone. The fuel indicator of the device indicates when it is most prompt to get the fuel refilled. The device allows you to enable spoken audio navigator commands and even speaks out the name of the street where you are present. It is traffic compatible and lets you avoid the most traffic bearing roads and blocked routes, on the way. It lets you plan your ride, in advance, including the Points Of Interest such as the food zones, fuel stations, ATMs, etc. It comes with the feature of a micro SD card slot to slide in a memory card which can let you store additional maps. There’s lots more to it, with the feature of reviewing the ride, sharing photographs, uploading pictures, etc. Built with the Tyre Pressure Monitor Sensor, you can access the maintenance of your bike with indications about mileage and tyre pressure, etc. The device weighs only 270 gms and the color contrast is simply amazing. It has been improved from the previous models to get enlarged keys while in the motorcycle mode, so that the usability gets facilitated. 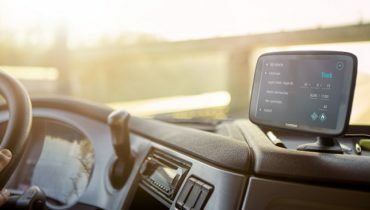 The body is resistant to odd weather changes when on the road and the feature of glove-friendly use makes it really easy to operate the device without the need of putting brakes, in between. It creates a zero disturbance with the feature of Bluetooth which lets you make hands-free calls. Now you can also call your Points of Interest for any last minute change in the plans. 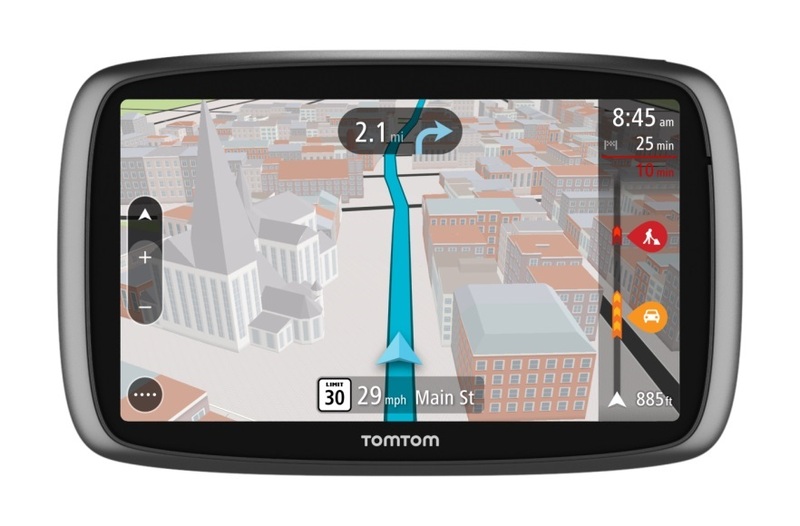 It is built for the most curvy, thrilling rides, ever and if you long for an adventurous ride with this GPS, then surely much of that will be on your way. Moreover, it does an excellent in doing the job for what it is purchased and that’s navigation. You will find brightly colored arrows indicating when your next turn is to be taken. Moreover, the fuel gauge lets you know how many miles you have before you will run out of fuel. What’s even great is its ability to be used in a car with its automobile power cable. The BaseCamp feature is great where you can pre-plan your ride and incorporate all the points of interest in it. After it gets done, simply upload the plan in your zumo and get set for the ride. It has the facility of lifetime map updates and guarantees nuMaps. A new accessory to record your ride and relive it later is with VIRB compatible HD action camera. Does not have the feature of MP3 player or picture viewer. It does not give a 3-D terrain view. The other versions of this product are Garmin Zumo 660LM, 665LM, 395LM, 550LM, 595LM. The versions 660LM and 665LM have MP3 player additional feature which lets us listen to our favorite music tracks during the ride. Also, they have built in 3-D terrain view for extremely facilitating the rocking adventure. Although expensive, the Garmin Zumo 390LM offers you a worthy investment if you have distant tours to cover and are a bike lover. The device is built to perform better individual core functions rather than clubbing every feature a smart phone has. 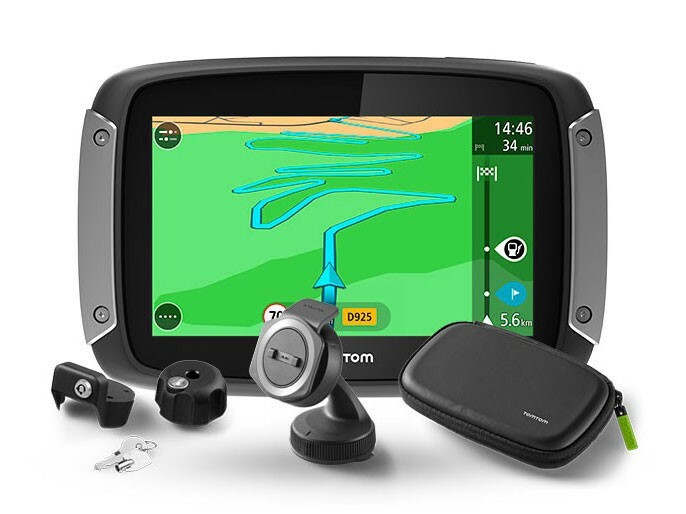 This can be considered an intelligent choice when what you need is only a GPS built with discrete navigation features.